HMH Books for Young Readers, 9781328770042, 38pp. 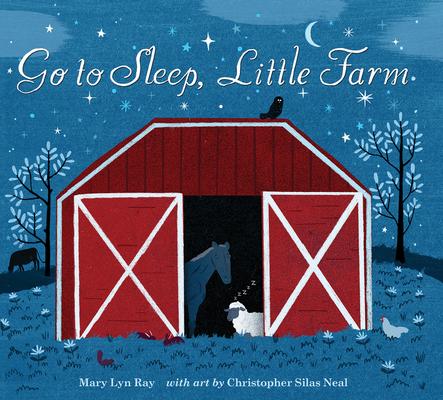 In the tradition of Margaret Wise Brown, with classically styled picture book illustrations and fresh, childlike imagery, this poetic bedtime book, as peaceful as it is warm, will wrap young ones in the comforts of routine. All is well, it reminds them. Now is the time for dreams.